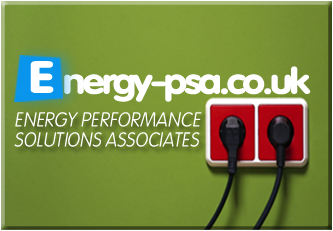 Here at Energy-psa.co.uk we can now offer low cost domestic EPC’s on the very same day. 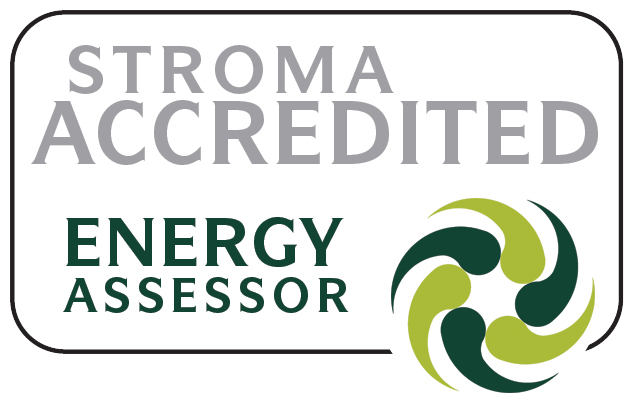 If you are within a 40 mile radius of Stoke on Trent, then contact us today to receive your domestic EPC on the same day! 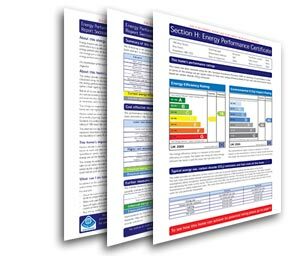 We also offer commercial EPC’s, DEC’s and SAP’s in Stoke-on-Trent, Staffordshire, Cheshire and throughout England and Wales. 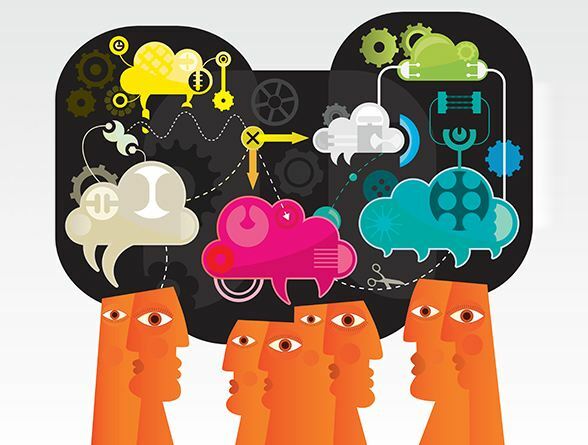 This entry was posted on 19 January, 2014, 11:46 am and is filed under energy-psa.co.uk - News. You can follow any responses to this entry through RSS 2.0. Both comments and pings are currently closed.